The Breakout has the feel in your hand of a fairway driver but the easy release of a midrange. It is a slightly understable fairway driver. Part of the easy to throw line for beginners. 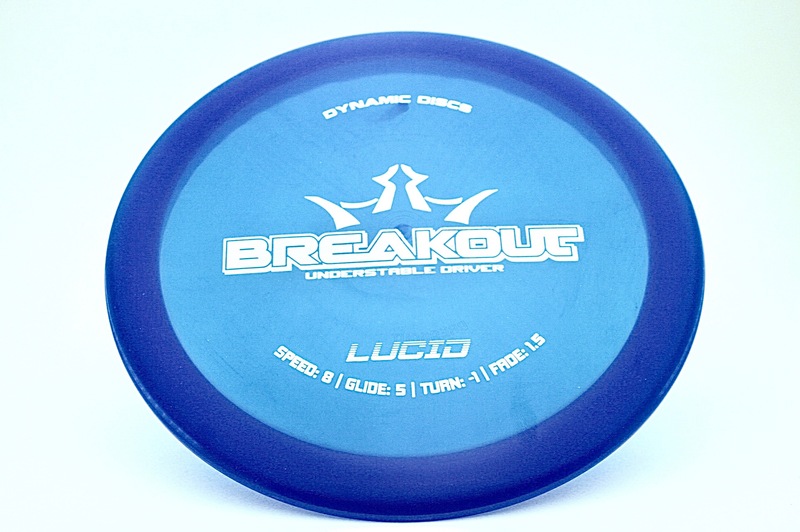 This disc is available in Lucid and Lucid Air @ $13.